*Money Saving Specials, promotions and multiple vacation discounts do not apply to Dive the World weeks. *Single supplement based on full charter rate. *For non-divers, the discount is off the non-diver rate. *Not available for group charters. In the thirty-four years since it was founded, the Aggressor Fleet has become one of the household names in the diving world. The company is synonymous with luxury and all of the boats in the Aggressor Fleet are held to the highest standards. 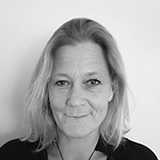 And while there are plenty of luxurious diving liveaboards around, it is the level of service on board their ships that guests always comment on. 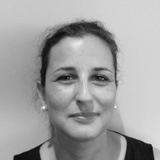 The staff and setup on board are seamless making your dives and preparation easy, relaxed and fun. The guides are all carefully selected for their local knowledge and diving expertise and safety is paramount on all of Aggressor Fleet’s ships without sacrificing their emphasis on amazing diving experiences. One of the main concerns for divers on any liveaboard is the food, diving is hungry work after all. Aggressor Fleet excel when it comes to their meals having professional chefs on all of their ships so you will get the best gourmet food to keep you more than satisfied. Fresh local food and a more international option are normally available along with a range of fresh juices and soft drinks. Divers with dietary requirements will always be well catered for with buffet style meals with ample choice as well as special made to order meals. Most of the ships have a bar service offering beers, wines and of course cocktails to enjoy on the deck. 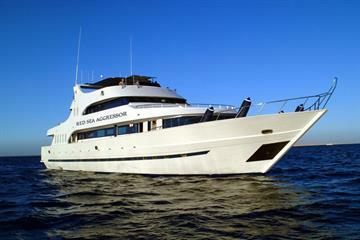 Aggressor Fleet offers liveaboards in more than thirty destinations around the world. These liveaboards take in some of the most famous luxury diving destinations such as the Red Sea, Caribbean and the Maldives in style. 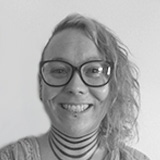 However, Aggressor are also famous for being something of a pioneer in the liveaboard world with a long list of frontier destinations on their list. 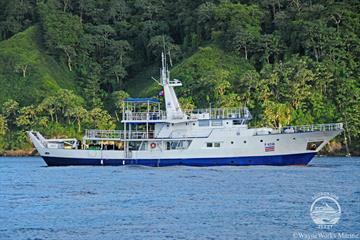 Papua, Fiji and the Cocos are just some of the more adventurous liveaboard trips that Aggressor Fleet can offer. 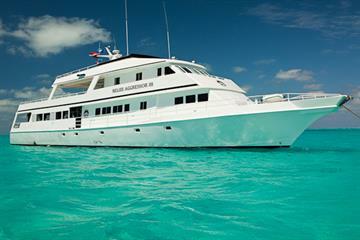 The Bahamas Aggressor has all the laid-back luxury you would expect to find in the Caribbean islands. The ship’s cabins are cosy with their own private bathrooms and comfy beds. 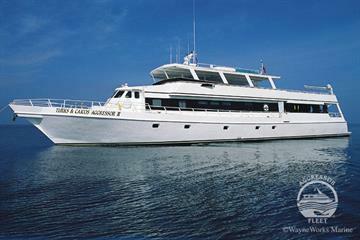 Up on the deck is a full bar with an on board jacuzzi to relax after your dives. The diving in the Bahamas is pretty easy-going too, with a dedicated tender boat to drop you off at the beautiful blue holes and wrecks of Exuma Cay. For even more of a thrill, Tiger Beach is the spot for a closeup with a huge tiger or lemon shark. Belize is an underwater playground for marine life, Lighthouse Reef and Turneffe Reef Atoll are both world renowned for both coral reefs and big fish. This is the place to tick crocodiles, dugongs and dolphins off your diving bucket list. The famous Belize Blue Hole is also a must visit, over a hundred meters deep this hole makes for some amazing photographs. 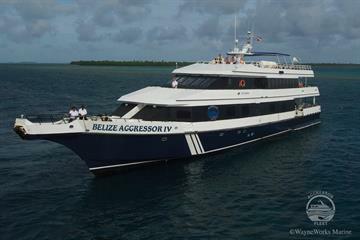 After all this you can retire to the very spacious, air conditioned rooms or hop into the hot tub on the deck of Belize Aggressor III or enjoy a cocktail on the sundeck of the Belize Aggressor IV. 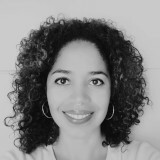 The Cayman Islands are the epitome of the peaceful and beautiful Caribbean Sea. 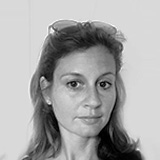 The diving is spectacular with dramatic drop-offs at Grand Cayman and Little Cayman. On Grand Cayman, Stingray City is also a rare opportunity to dive with countless stingrays of all sizes. New in 2018, the Cayman Aggressor V replaces the long serving Cayman Aggressor IV. It will take over the same itineraries in the Cayman Islands and still gives divers the chance to visit the USS Kittiwake shipwreck which lies in shallow waters off the coast of Grand Cayman. After your dives relax in your cosy air conditioned room or pop up on deck for a cocktail and watch the sunset. 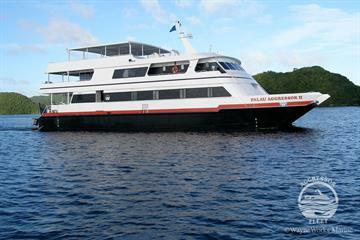 The Fiji Aggressor I takes its guests to the best spots in the remote and beautiful Fiji Islands in the cosy and personalised style Aggressor prides itself on. 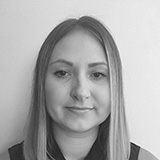 The ship only takes ten guests, so you will have a staff member for every two guests. The diving deck is well designed and streamlined with its own camera station, perfect for keen photographers. The diving is often fast flowing and full of sharks, turtles and other big marine life, especially at the Nigali Pass. 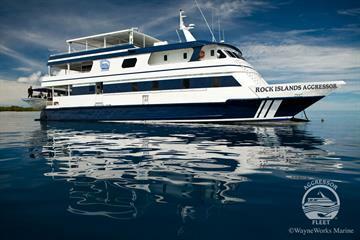 Coral reefs are also a big draw with spectacular swim throughs and huge corals at Wakaya and the Kadavu Islands. One of the jewels in the Aggressor Fleet’s crown, the Galapagos Aggressor III combines luxury and adventure. The boat is fully equipped with a dive deck and two panga tenders as well as a charging station for divers’ much used cameras. 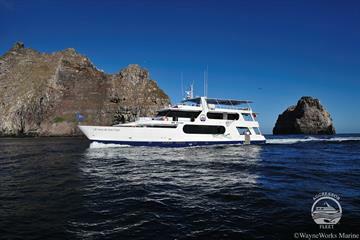 This liveaboard is one of the few to visit Darwin and Wolf islands on the edge of the Galapagos Islands archipelago. These are thought to be some of the best dive sites in the world with hammerhead schools, whale sharks and even whales. The wildlife is stellar but the service from the crew, anticipating your every need makes them the real stars of the show. The remoteness of the islands and marine life, both big and small, have made Indonesia one of the biggest hot spots for diving liveaboards. Between them the Indo Aggressor and Raja Ampat Aggressor cover Komodo, Raja Ampat, Forgotten Islands and the Banda Sea. 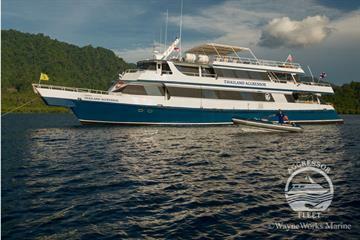 The Komodo National Park draws in macro divers as well as those hoping for mantas and sharks. Raja Ampat is also famed for its remoteness but also for being one of the most biodiverse regions in the world. 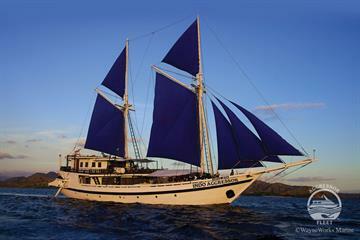 The Indo Aggressor is a traditional Indonesian Pinisi which means a relaxed and beautiful sail through the region. 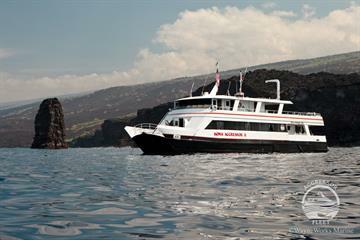 A trip on the Kona Aggressor II gives divers the chance to explore the thrilling volcanic landscape of Hawaii also known as the Big Island. Tubestria Tunnel and Paradise Pinnacle have fabulous topography and swim throughs full of marine life. Turtles, dolphins and mantas are all in attendance at Turtle Pinnacle and Rob’s reef. The ship has a funky relaxed feel with the local dishes, lots of coconuts and fresh fruit of course, being a real highlight. The Maldives’ tiny palm fringed islands and rich waters have been a much-loved spot for divers for many years. 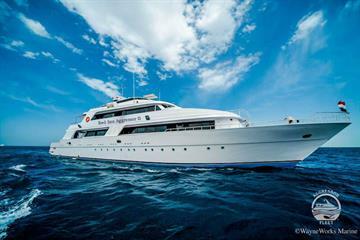 Liveaboards open up the more remote spots like Ari Atoll, a top spot for spotting whale sharks. Sharks and mantas are seen on most dives around the Far South Atolls and Rasdhoo Atoll. The Maldives Aggressor II has all the luxury you would expect from the Aggressor fleet with an on board hot tub, complimentary drinks and a shady sundeck for relaxing and enjoying the spectacular sunsets. 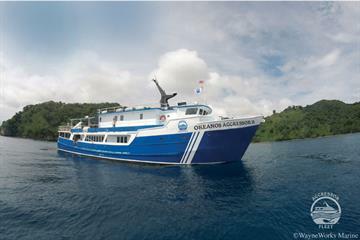 The Okeanos Aggressor I and Okeanos Aggressor II cover three of the best dive areas in Costa Rica’. Hundreds of miles from the coast, Cocos Island is one of the Aggressor Fleets most remote locations. 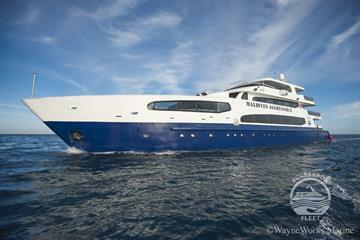 Both boats have comfortable, large staterooms and a shaded sundeck to enjoy during the journey. 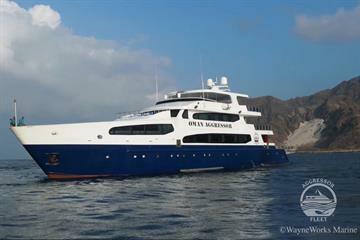 The ships travel a day and a night to see schooling hammerheads, whale sharks, mobula and mantas. Closer to the shore, Caño Island and Guanacaste & Bat Islands are also full of big life with bull, reef and hammerhead sharks all found here. Palau is well known for some of the best and most varied diving in Micronesia. The tiny lush islands are surrounded by beautiful coral reefs, fast flowing channels like Blue Corner and German Channel as well as World War II shipwrecks. The Palau Aggressor II and Rock Islands Aggressor are sister ships and both offer sizeable dive decks with a camera table. Relaxation is high on the list of priorities as well with a shady sundeck equipped with hammocks for chilling out in between dives. 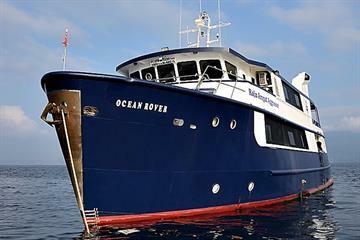 The Red Sea, Egypt has been one of the best loved destinations for diving liveaboards for many years. The warm waters, dramatic reefs and pelagic life make offshore reefs like the Brothers and Daedalus & Elphinstone hot spots for experienced divers. Sharks and pelagic life are also on show at Red Sea Aggressor’s southern sites St. Johns, Rocky Island and Zabargad. In a place where liveaboards are plenty, Red Sea Aggressor & Red Sea Aggressor II puts in extra effort with their service and luxurious rooms to stand out from the crowd. The Bay of Islands in Honduras is a humming center for divers from all over the world with the bustling Roatan and tranquil Utila. 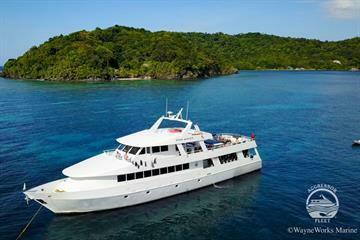 The Roatan Aggressor drops its guests on the beautiful sea mounts from the sizeable dive deck. Coco’s Sea Mount is bursting with life, be sure to keep your eyes out for whale sharks which often cruise past. Once you have had your fill of beautiful marine creatures, relax in the on board jacuzzi or enjoy a cool drink on a sun lounger on deck. 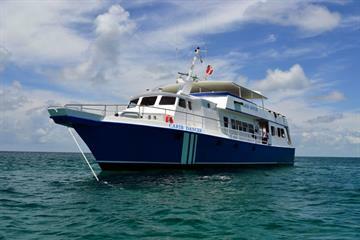 The Thailand Aggressor is one of the most luxurious boats in Thailand that visits the beautiful Similan Islands and Andaman Sea. The ship has comfortable rooms with private facilities and air conditioning for the humid Thai evenings. The islands are famous for their crystal clear waters and vibrant reefs. Seamounts like Richelieu Rock also attract the big marine life such as mantas, whale sharks and reef sharks. 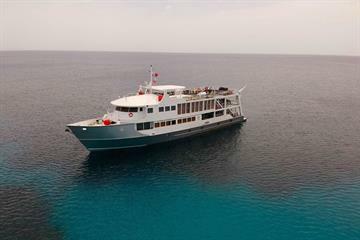 The Turks & Caicos Aggressor II offers a unique experience to its guests, at certain times of the year it offers the chance to snorkel or watch humpback whales. The whales come to Silver Bank in the Dominican Republic to breed and stay with their calves giving you a chance to see the young whales as well. At other times of the year it can be found in the waters off Turks & Caicos where there is the chance to dive with sharks, turtles and mobula rays at French Caye in West Caicos. In between whale swims and dives the ship has a wet bar and hot tub to enjoy. Whether you are aching to try out that new frontier destination or stepping into one of the well known and loved diving spots with a bit of extra luxury, the Aggressor Fleet have it all.